The Nintendo Switch launched on Friday and while you still may be checking every single store around you to see if they might finally have some back in stock, owners of the Pro controller have noticed that Nintendo has hidden a secret message for everyone! Check out what the message is below! It's hard to imagine that someone could take any time away from playing The Legend of Zelda: Breath of the Wild which has been boasting practically perfect scores all around, but Redditor Tropiux found the hidden message on Sunday (3/5). If you're able to squint hard enough to read what that says, Nintendo has added the message “thx2 allgamefans!” right above the right analog stick. The Nintendo Switch has plenty of games releasing this year that make us want to thank them instead such as Super Mario Odyssey, Splatoon 2 and Sonic Mania. 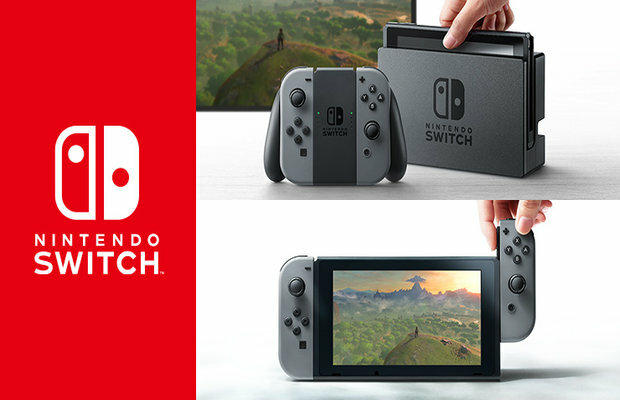 Have you been able to find a Nintendo Switch yet? Let us know in the comments!